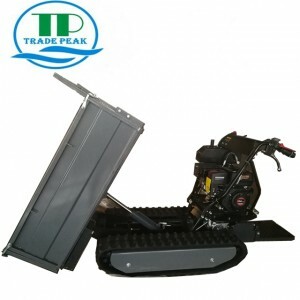 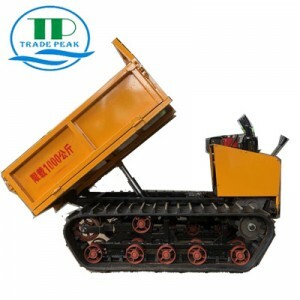 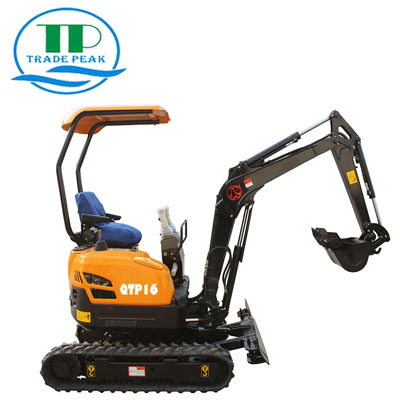 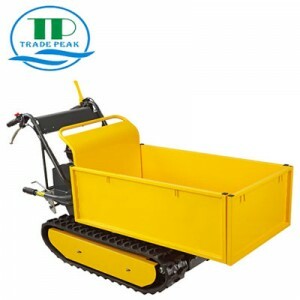 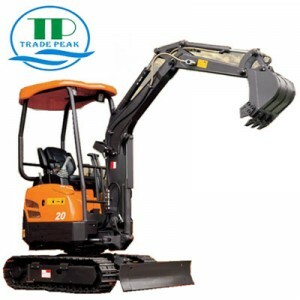 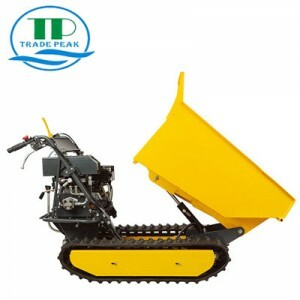 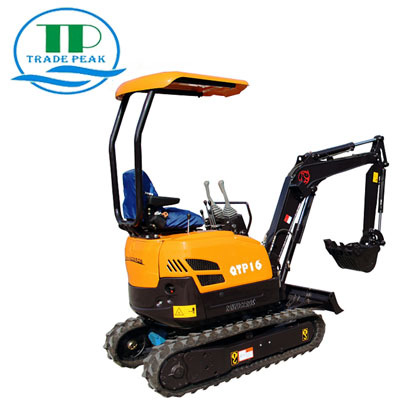 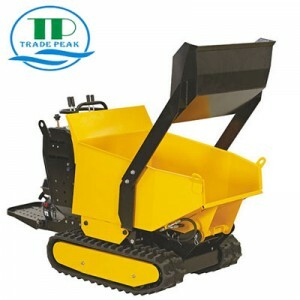 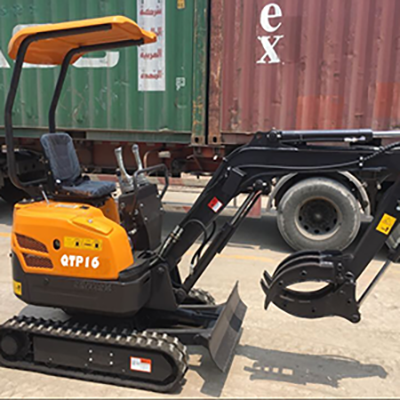 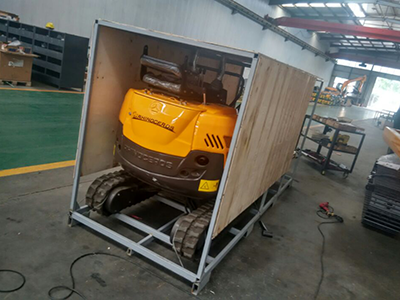 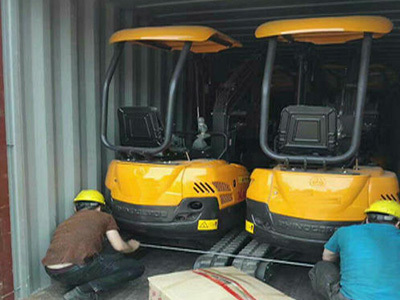 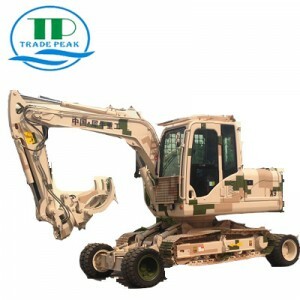 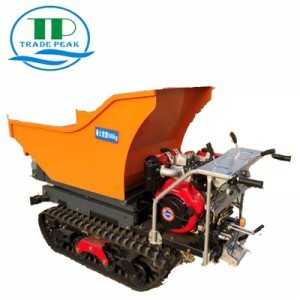 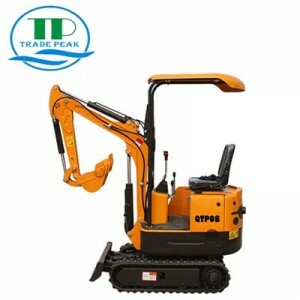 QTP16 mini crawler excavator, use Japan YANMAR engine, KDK Hydraulic main pump, USA EATON swing motor. 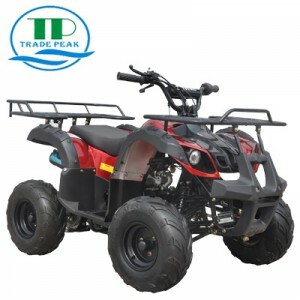 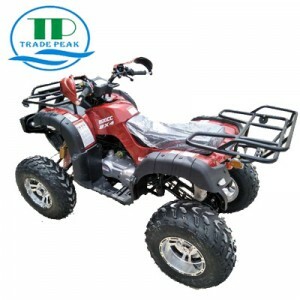 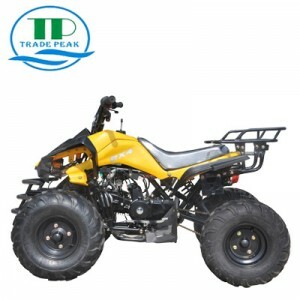 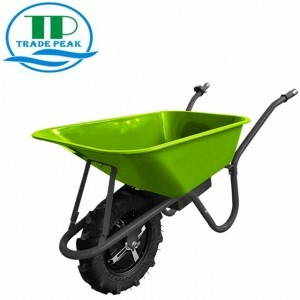 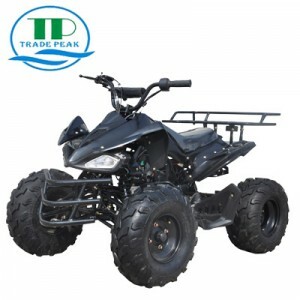 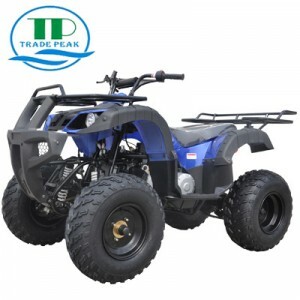 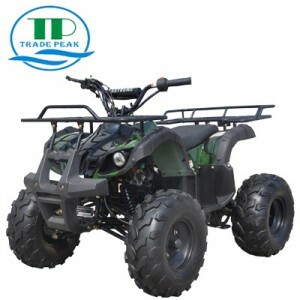 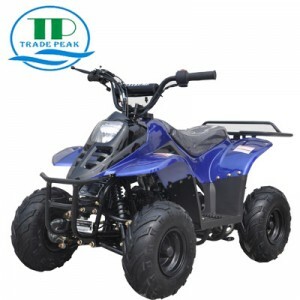 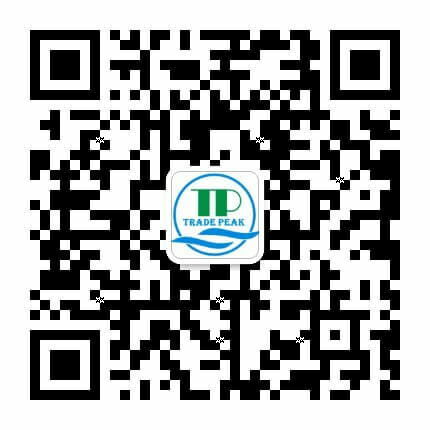 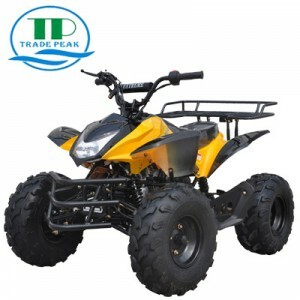 Very good quality with our best factory price! 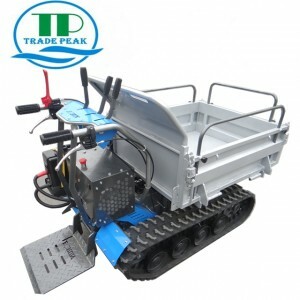 Rubber tracks weigh less than half as much as their steel counterparts，Rubber tracks, by contrast, usually last more than 2,000km.